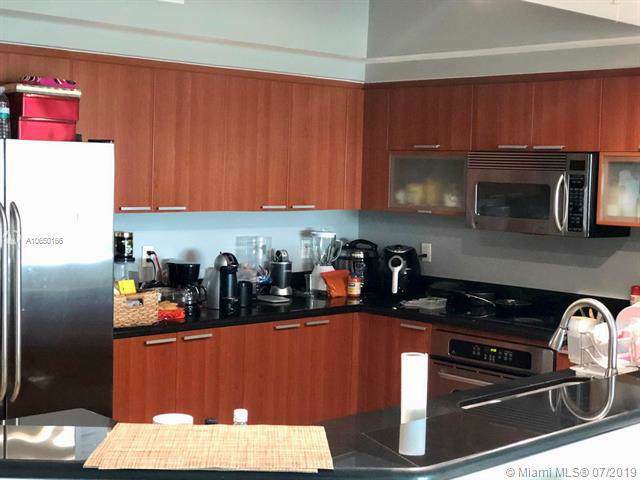 Enjoy Skyline and Ocean Views from this spacious balcony at this beautiful 3 Bedroom 3.5 Bathroom at One Fifty One at Biscayne. 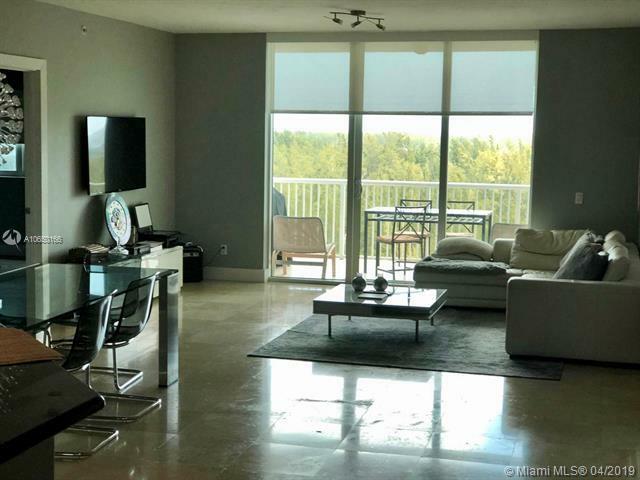 Floor to Ceiling Glass Window in the living room guide your eyes through the unit to one most beautiful East Views you can get in the Area. 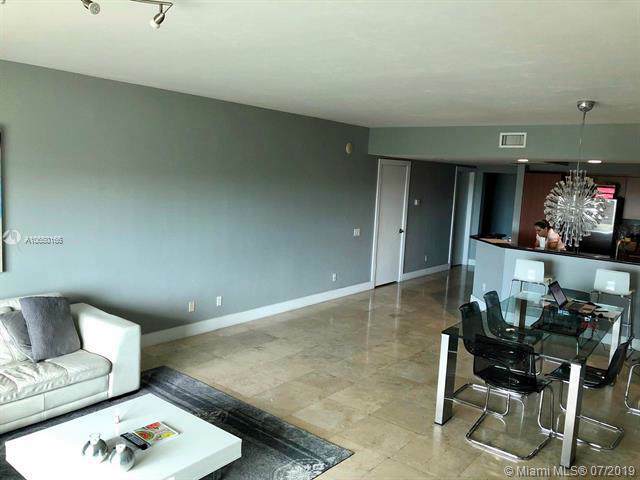 This beautiful updated residence offers Italian Porcelain Floors, Shades and high end Finishes throughout. 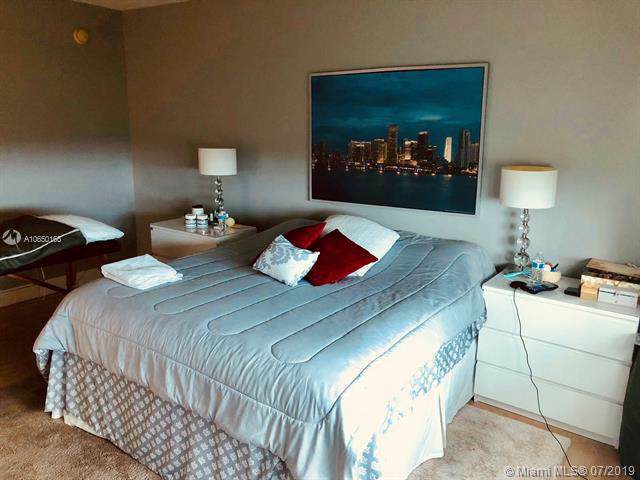 The Building offers resort-style amenities including Tennis Courts, kids playground, Fitness Center, Pool and Clubhouse, all in an outstanding location, close to shopping and dining.